Africans value their traditional wedding ideas, dresses, and arrangements. As a result, it is important for the bridal team and guests to select appropriate and matching dresses to grace this memorable occasion. 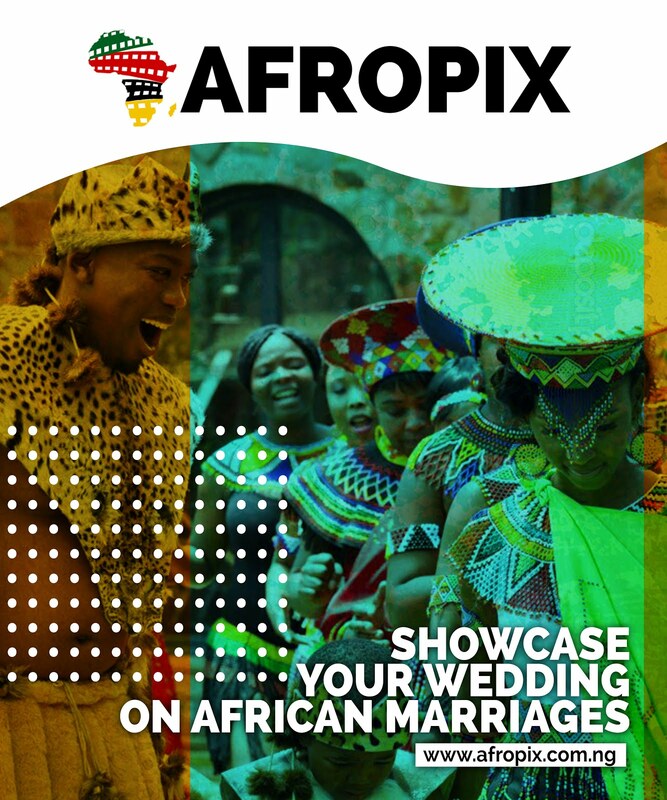 All the participants must play their specific roles uniquely and naturally to unify all the elements of an African wedding. 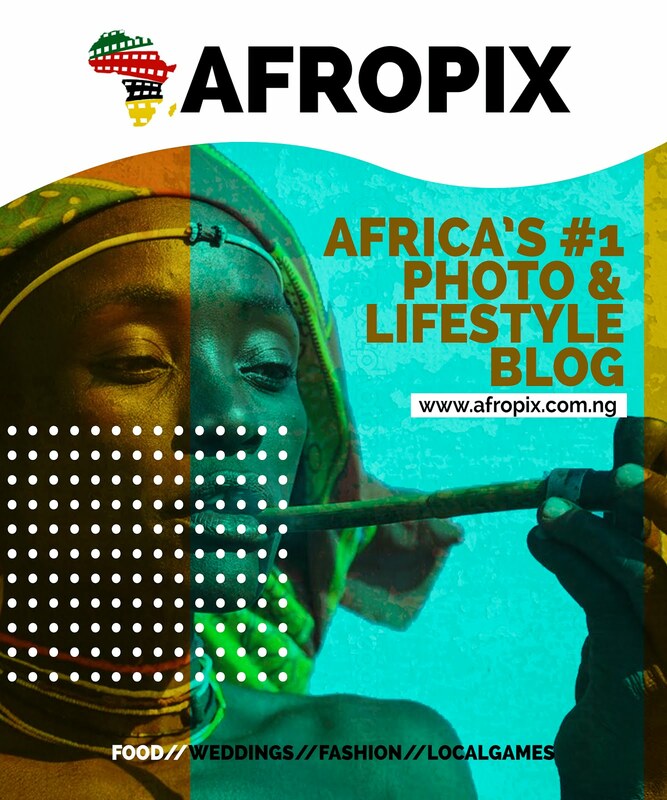 Some fashionable African wedding dresses ideas that must stand out for a memorable wedding include wedding dresses, jewelry, accessories, and tuxedos. While the bride and groom may be fully responsible for the looks of their best friends, the task may not be that easy when the best girls varied tastes in style, color, and shapes. Thus, have a clear understanding of the best African wedding dresses styles 2018 is crucial for an harmonious and joyful wedding. 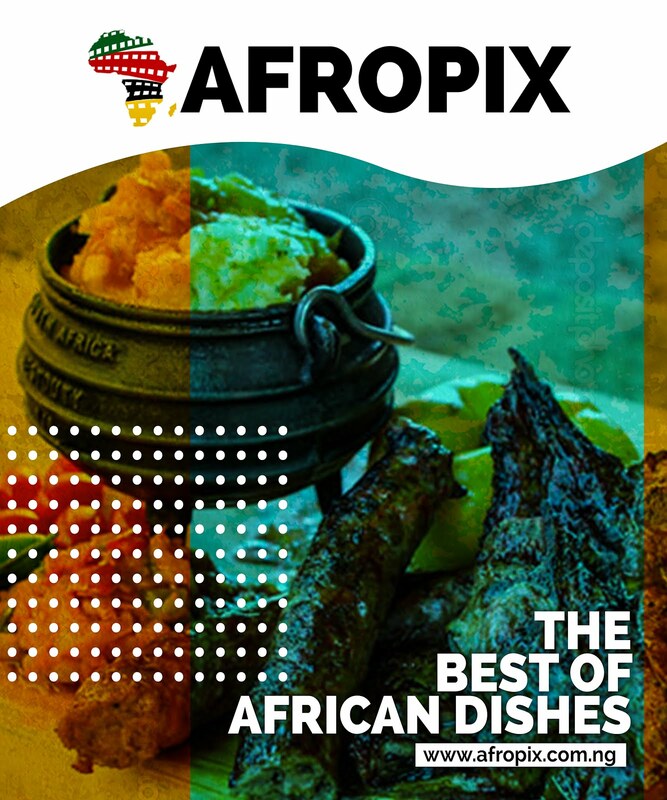 SEE ALSO AFROPIX: Africa's 20 most popular foods: Biltong, fufu, injera, couscous, ugali anyone?